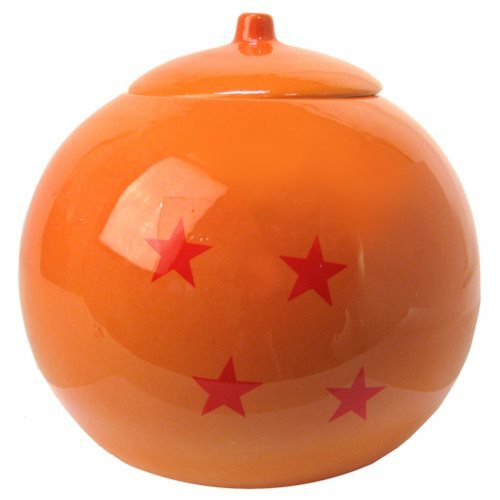 Cookies taste better when they're fresh from the oven or this very cool Dragon Ball 4 Star Ball Cookie Jar. So, waste no time in ordering yours! Hand wash only. Not dishwasher safe. Do not microwave. Ages 13 and up.